Indalecia works as a Senior Trainer internationally as well as in the UK. 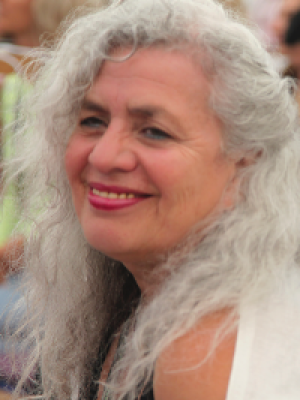 Indalecia is a Transformational Breath® Senior Trainer, as well as TBF Regional Liason for Italy and Ireland. Director & Co-Founder of Transformational BreathÂ® Italia, she leads Transformational BreathÂ® trainings in Italy, Northern and Southern Ireland, France and Spain. She speaks English, Italian and Spanish.